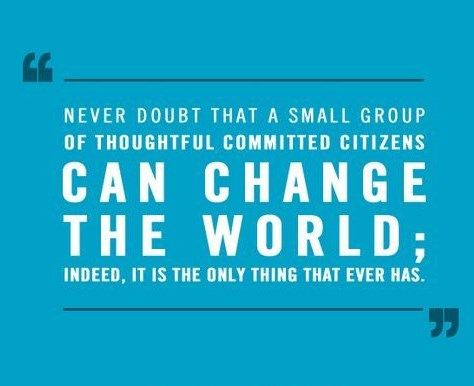 Together we can better our community! Your donation is 100% directed in the effort to provide for both Emerson and Franklin Food Pantries. 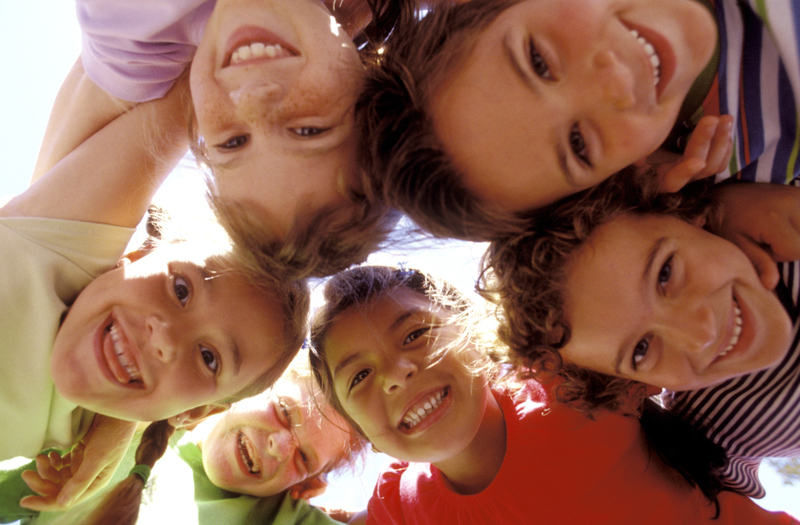 We are also a resource in assisting the needs of children and families who are in our community. Every donation is appreciate and tax deductible. 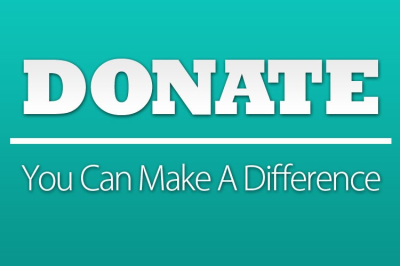 Any size donation we receive can help us carry out our mission to provide food to our less fortunate neighbors. 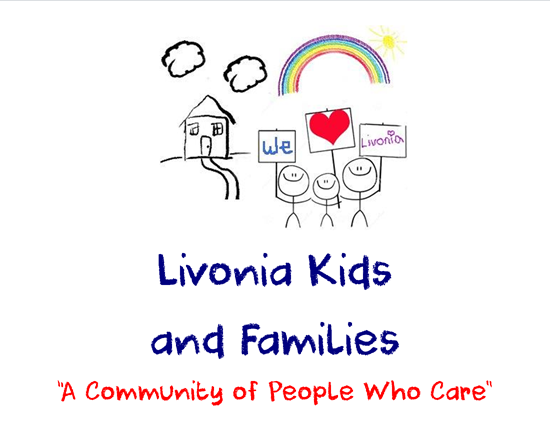 We are a registered 501 (c)(3) working to better the lives of children and families in need here in Livonia, Michigan. 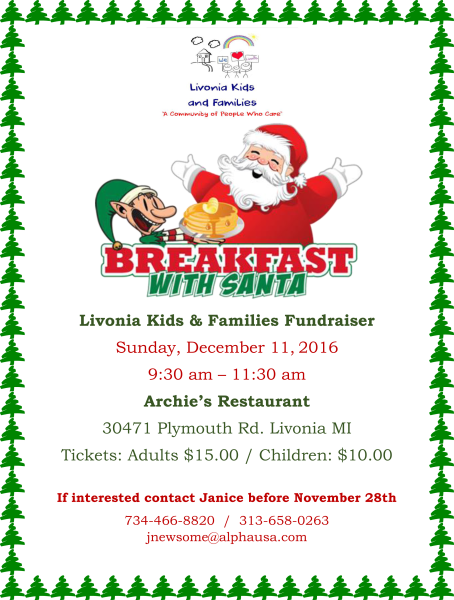 To help feed children and families in our community. Qualifying families within Livonia are provided with items from the Emerson Middle School Food Pantry. Our program currently assists 160 families, representing approximately 800 Adults and Children. As of December 2015 we are an approved Gleaners food partner. We've expanded the reach of the pantry over the years to 7 schools within the Emerson triad where there is a fairly large concentration of Title 1 eligible families. 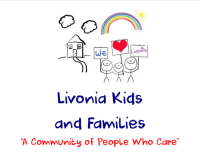 Additionally, we support the summer camps along with our wonderful Rotary partner that are held at both Emerson Middle School and the Livonia YMCA.